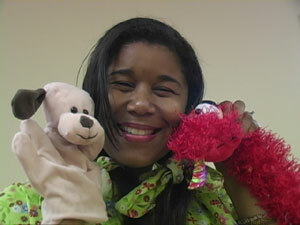 Auntie Renee will entertain and educate with stories that children can relate to. Programs are best suited for: Schools, libraries, preschools/daycares, summer camps, Vacation Bible School and more. Description:Through interactive storytelling, Auntie Renee encourages the children to help tell the stories through animated play and presentation using puppets. c. Georgia History, Black History, Juneteenth, 4th of July, Thanksgiving, Christmas around the world, Earth Day. d. Storytelling workshops for kids. Packages Available for all Budgets! Our Annual Pre-school Package includes 4 appearances in the schedule below for a 33% savings. Book now, save later.